The 7th annual Give. Love. 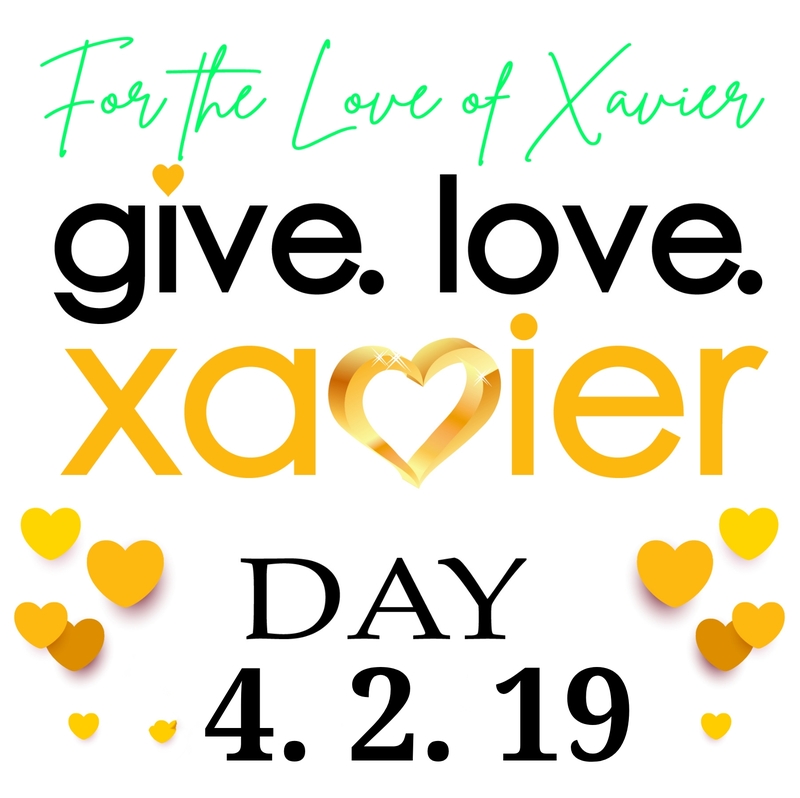 Xavier Day is Tuesday, April 2nd from 12:00am-11:59 pm. The support of this one-day, online fundraising event is dedicated to the annual fund and will help us to continue educating deserving students. We need your help to reach our goal of 3,500 donors. Please make your gift today. Thank you! I don't have a Team Captain. The 6th annual Give. Love. 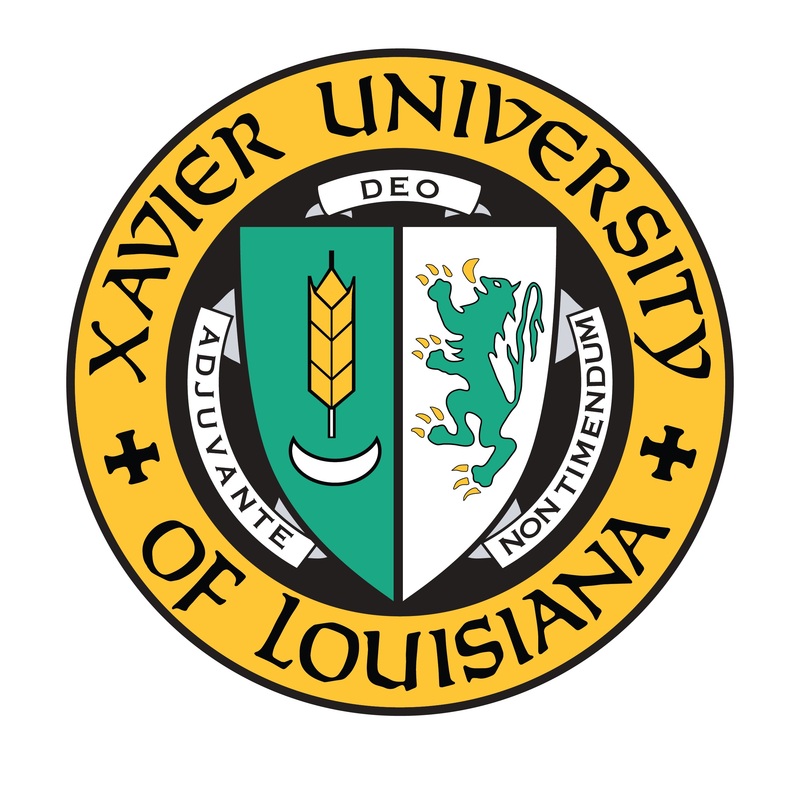 Xavier Day was on Tuesday, April 10th from 12:00am-11:59 pm. The support of this one-day, online fundraising event is dedicated to the annual fund and will help us to continue educating deserving students. We still need your help to reach our goal of 3,500 donors. Please make your gift today.